Lucent general knowledge is one of the best books which is preferred by candidates of all the exams such as SSC, banks and railway. Lucent general knowledge contains vast amount of information which is very essential for any competitive exams. It can help you crack general awareness section of any government exam. Most of the topics are covered in this book which appear in the exams. You can start reading chapter by chapter. Few chapters are divided into many parts which will help you to remember everything properly. If you want to download Lucent general knowledge 2017-2018 PDF then it’s not possible. It’s very hard to get PDF as company doesn’t release a soft copy of the product. Lucent also provides general objective knowledge book beside general knowledge book. You can get both books in English as well as Hindi language. It’s always best to purchase both books so that you can practice from general knowledge objective book for the exam. You can purchase the books from the below links. There are many students who want to prepare GK questions from objective books. For them Lucent has Objective General Knowledge book. There are thousands of questions chapterwise which will help you prepare for SSC, Banking, Insurance and railway exams. All the questions are given with options so that you can easily pick the answers. It’s always best to prepare first from general knowledge book and then try objective general knowledge. All the topics are highly useful for exams like SSC Graduate Level, SSC CHSL, SSC Stenographer, SSC Multi Tasking, SSC SI , IBPS PO, Clerk, SBI PO and Clerk, Insurance Exams and railway exams. Start preparing from Indian History and read till Computers. Once you complete the book then you should start answering questions from Objective general knowledge book. This way you will come to know about your weak areas. You should give more time to your weaker sections. Keep revising all the topics from time to time so that you don’t forget after a month or two. Revision will sharpen your GK information for the exam. 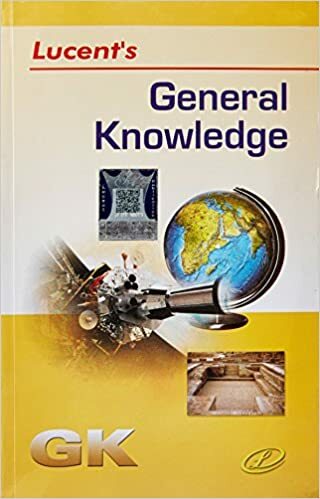 There are many other books available in the market but Lucent General Knowledge Book is considered best and you should prepare from the book for any competitive exam. 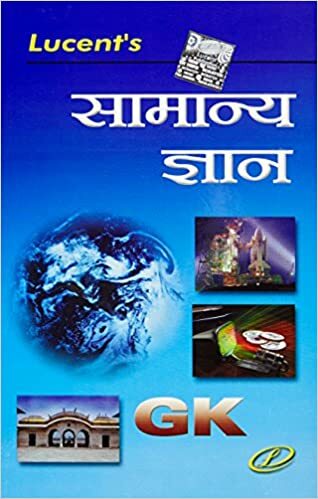 This entry was posted in Exam Books, General Knowledge Study Material, IBPS Clerk CWE, IBPS PO Mains, SSC CGL, SSC CGL Books, SSC CHSL(10+2) Exam and tagged Buy General Knowledge Books for Competitive Exam, Buy Lucent General Knowledge Book 2018, Download Lucent General Knowledge Book PDF, Lucent General Knowledge book 2017, Lucent General Knowledge Book 2018, Lucent General Knowledge Book PDF 2018 on September 14, 2017 by satyenhacks.